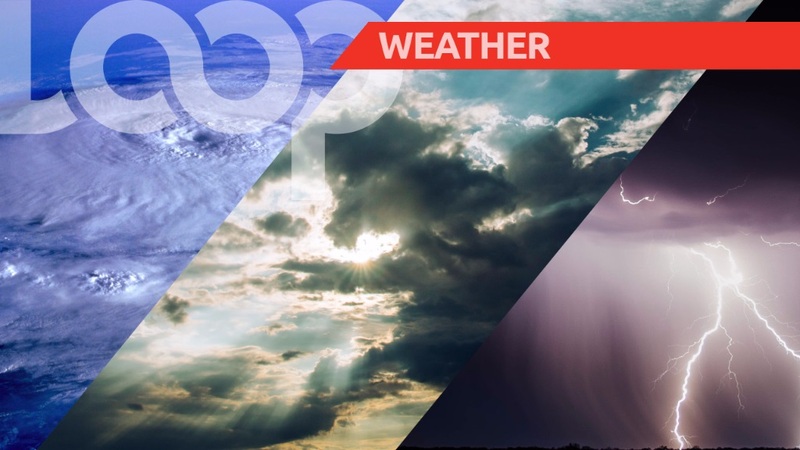 Here is a look at the weather in Barbados for Sunday August 5, according to information from the Barbados Meteorological Services. The remnants of a tropical wave are affecting the island. Today should be partly cloudy to cloudy with a few scattered showers and a slight chance of an isolated thunderstorm. Tonight is forecasted to be fair to partly cloudy and breezy at times with a few brief isolated showers. The current temperature is 28.8 °C and winds are coming from the east to east-northeast at 20 to 35 km/h. Seas slight to moderate in open water with swells from 1.0m to 2.0m. Sunrise was at 5:45 am and sunset is expected at 6:24 pm.